TMJ, also known as the temporomandibular joints, are the joints and jaw muscles located on each side of the head that make it possible for us to open and close our mouths. These joints work in unison when you chew, speak or swallow. The temporomandibular joints include the jaw bone and are made of muscles and ligaments. In conjunction with each other, they control the lower jaw (your mandible) as it moves forward, backward and side to side. The temporomandibular joints have a disc between the ball and socket. This disc helps cushion the impact while enabling the jaw to freely open and rotate as it likes. The jaw’s ability to widen and slide freely is key to preventing any sort of TMJ disorder. When there are any problems that prevent this complex system of joints, muscles and ligaments from properly functioning, the result is a painful TMJ disorder. 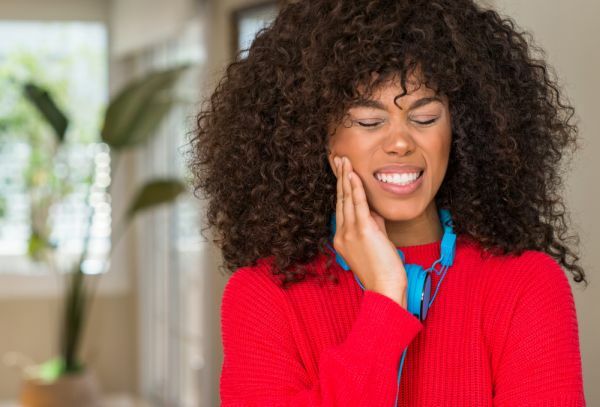 The exact cause of an individual’s TMJ disorder is often difficult to determine, as the pain could be stemming from a combination of factors such as genetics and arthritis. 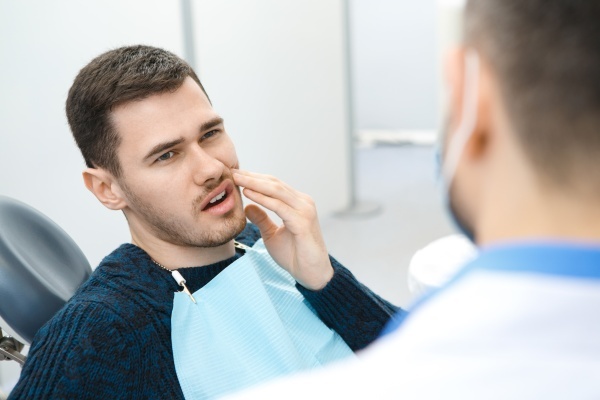 There are many other probable causes of TMJ disorders, such as the dislocation of the jaw, injury to the jaw/mouth area, tooth/jaw alignment issues and stress-induced habits such as teeth grinding. In most cases, the pain and discomfort associated with TMJ disorders are temporary and can be relieved with self-managed care or nonsurgical treatments such as chiropractic or muscle therapy. Surgery is also a last-resort option available after more conservative measures have failed to offer any help. TMJ disorders are found more in women than in men and are common among people between the ages of 20 and 40. There are many signs and symptoms of TMJ disorders one should be aware of. Symptoms include but are not limited to pain or tenderness in the jaw, aching pain around the temple or ears, difficulty or pain while chewing and aching or locking of facial muscles, making it difficult to open or close your mouth. Potential TMJ disorder individuals may also experience toothaches, headaches, dizziness, earaches, shoulder pain and tinnitus. As mentioned above, there are nonsurgical treatments available to aid those with TMJ disorder. There are try-at-home remedies such as icing, pain medications and jaw stretching exercises that help meditate and relax the tense jaw muscles. There are also over-the-counter medications that can be applied around the jaw joint for those seeking pharmaceutical relief. 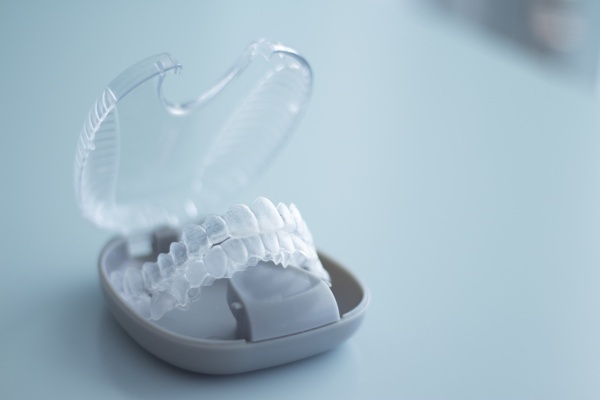 A mouth guard or bite plate may also be effective for those who grind their teeth. It is also recommended to cater your diet in favor of soft, easy-to-chew foods. Avoid eating hard or sticky foods, as they aggravate the jaw area in general. Make sure to seek medical attention if these first-line treatments fail to provide relief or if jaw pain and tenderness persist. A doctor, dentist or TMJ specialist can best diagnose and discuss possible causes and treatments for a potential TMJ disorder.